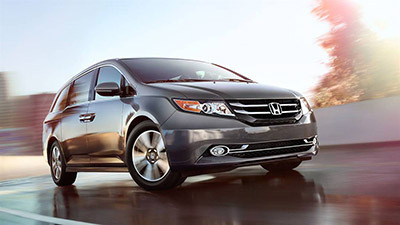 Goshen and Monroe drivers recognize the 2016 Honda Odyssey as one of the most complete minivans on the market, so they tend to choose it over the 2016 Chrysler Town & Country. That isn’t likely to change anytime soon, since the Odyssey is absolutely in its prime. LX: The Odyssey allows you to enjoy features like a rearview camera, Bluetooth HandsFreeLink system, and one-motion 60/40-split third-row Magic Seat as standard. EX: The EX comes with tri-zone automatic climate control, a Smart Entry system, Honda LaneWatch feature, and a 270-watt audio system with 7 speakers and a subwoofer. 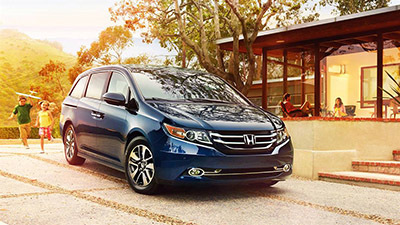 SE: The SE is all-new for 2016, and comes with both the HondaVAC built-in vacuum and Honda rear entertainment system. EX-L: The EX-L provides a leather-wrapped steering wheel, Forward Collision Warning system, Lane Departure Warning system, and auto-dimming rearview mirror. Touring: The Touring comes with a 10-way driver’s seat with power lumbar support and two-position memory settings, 18-inch alloys, and a one-motion 60/40-split third-row Magic Seat. Touring Elite: The Touring Elite provides an Ultrawide rear entertainment system, 12-speaker, 650-watt premium audio system, and HondaVAC built-in vacuum. The Town & Country starts with the LX model, offering a roof rack, manual tilt-and-telescoping steering wheel, and power windows. Other trim levels include the Touring, S, Touring-L, Limited, and Limited Platinum. The latter comes with xenon headlights, a sunroof, entertainment system, and heated steering wheel. The 2016 Chrysler Town & Country provides a little more power — 283 hp and 260 lb-ft of torque from a 3.6L V6 — but mileage drops significantly as a result, with a maximum of 17 mpg in the city and 25 mpg on the highway. 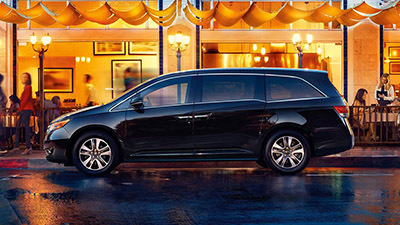 The 2016 Honda Odyssey offers one of the finest cabins in its segment, with soft-touch materials providing a luxurious appearance and a third-row Magic Seat to ensure that you can boost your cargo space with ease. 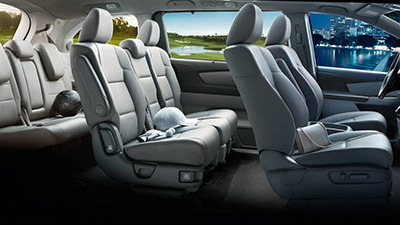 It’s also a lot roomier than the 2016 Chrysler Town & Country, whether you’re hauling cargo or taking the whole family. 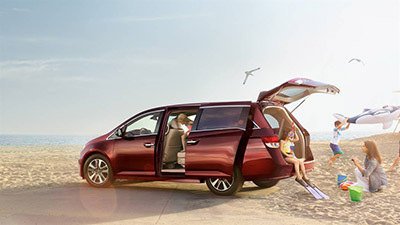 Standard Cargo Space: There is up to 38.4 cubic feet in the Odyssey vs just 33 in the Town & Country. Extended Cargo Space: There is 148.5 cubic feet behind the first row of the Odyssey vs only 143.8 behind the first row of the Chrysler. Even entry-level model of the 2016 Chrysler Town & Country feels a little bare — for instance, you won’t find a power driver’s seat or automatic headlights as standard. Ultrawide Rear Entertainment System: Fit your Odyssey with a stunning 16.1-inch display to play from DVDs or game consoles and keep the kids happy in the rear. The Town & Country offers 9-inch screens instead. HondaVac: The Odyssey is a family vehicle, so the team at Honda developed this handy built-in vacuum to help parents keep their vehicle spotlessly clean with ease. 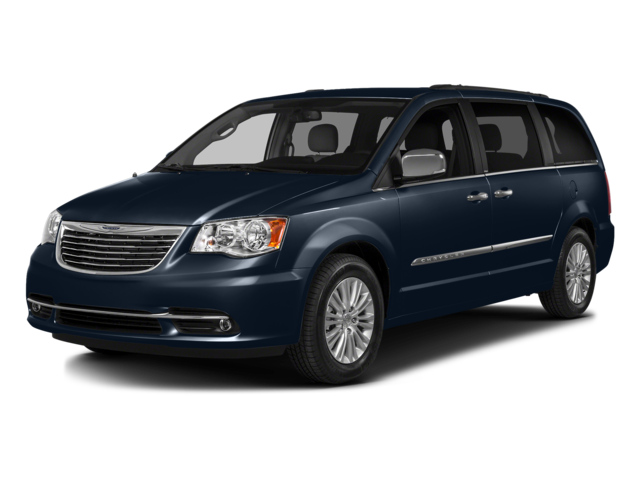 The Chrysler also fails to equip active head restraints in the rear rows, and misses the Honda LaneWatch and lane departure warning driver-assistance features of the Odyssey. 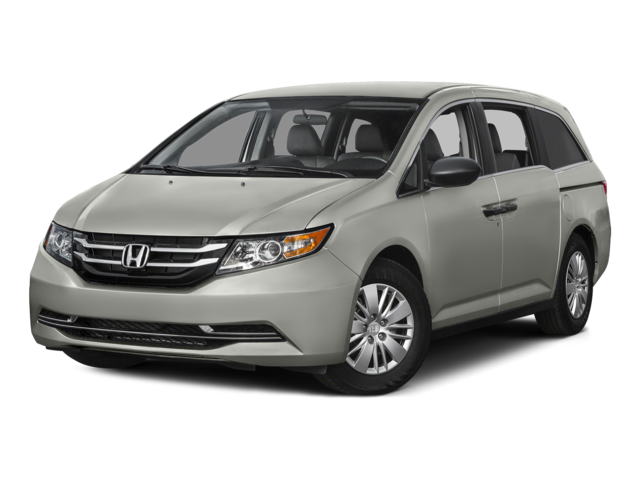 The 2016 Honda Odyssey comes out at the head of the minivan class, roundly outperforming rivals like the2016 Chrysler Town & Country. To check it out in the flesh near Goshen and Monroe, NY, just come down to Middletown Honda today.